Discussion in 'Tiling Forum' started by Colo, Sep 12, 2018. Discuss Cost effective tile cutter for 600x300 pocelain floor tile cutter in the Tiling Forum area at TilersForums.co.uk. I am about to do my bathroom floor and need a porcelain tile cutter. is the Big Clinker any good as it will only be used infrequently. If it's a one off job, and you have a grinder or can borrow one, get a decent blade for about 20 quid and Bob's your uncle..! I did try a small angle grinder with a 110mm marcrist diamond blade but it was a terrable cut. Can you please recommend one i can give a try. 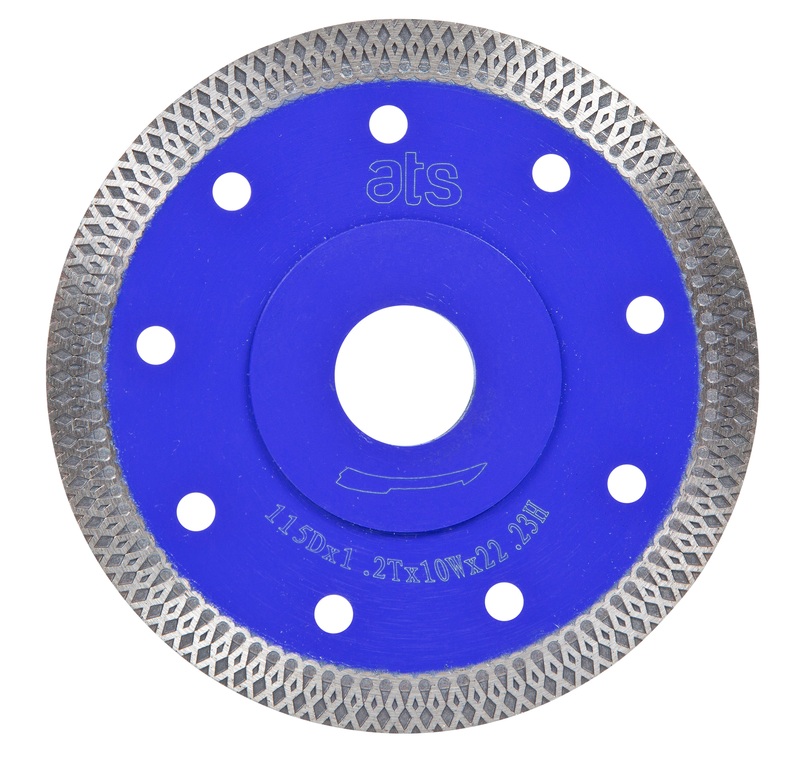 These are good blades from ATS diamond tools.. Thanks Andy that looks just the job. I have an old Ishii Big Clinker and to be honest it does the job. It looks like the Big clinker 2 from screwfix. I will have a try with that and the angle grinder and see how I get on. I have a Big Clinker but the one from Topps (which is apparently different) sails through any porcs I have cut with it. Do Topps still sell The Big Clinker. I would not mind a newer one. Not sure tbh, best phone and ask. Just checked their site and it looks like they have stoped selling it. Screwfix have got one but its not the original big clinker.